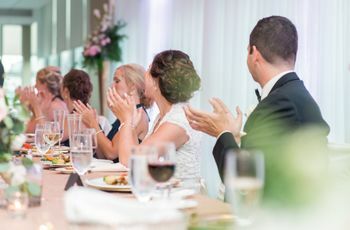 7 Tips for Giving a Joint Wedding Speech | Wedding Ideas ARE YOU A VENDOR? Need help penning a joint wedding speech? Follow these rules and you should have no trouble coming up with something amazing. 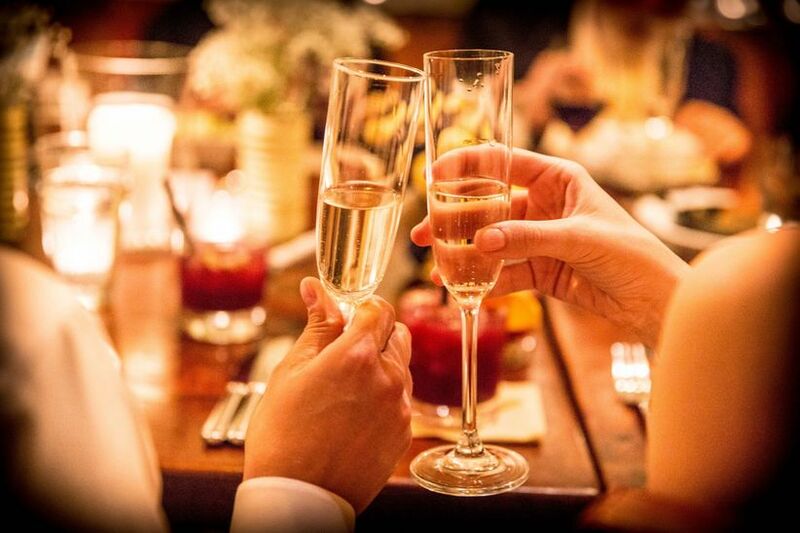 Opting to give your wedding toast with your partner in crime? Awesome! 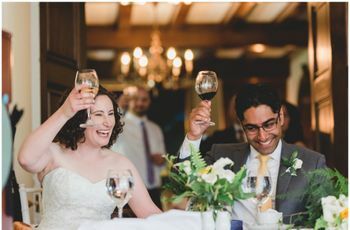 Joint wedding speeches are amazing because they cut down the time dedicated to toasts (there can be a lot to get through, especially with bigger groups) and they help make the speakers less nervous. However, they can be a little difficult to write and deliver. If you’re giving one at an upcoming reception, follow this guide. Here are a few tips for giving a joint wedding speech. We’ve all had that horrible school experience where you’re assigned a group project and one partner just doesn’t pitch in. This should not be the case with your wedding speech. Dedicate a day to penning it together and then get together a few times before the big day to practice. This will ensure that everything goes off without a hitch. 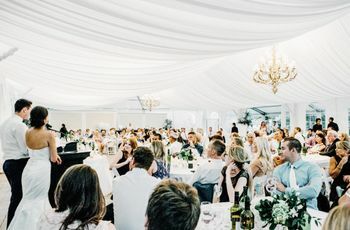 Okay, so the guests might be a little confused as to why two people are walking up to the mic - after all, wedding speeches are typically done solo. So, start by introducing yourselves and explaining why the two of you are giving the toast as a duo. Maybe the two of you are like PB and chocolate? Awesome alone, but better together. Or perhaps you’re just nervous? Admit that the two of you are a little shy, so you’ve decided to perform as a pair. It’ll make you more relatable and your audience more sympathetic if you flub a line or two. Even though you’re doing the speech together, feel free to tell stories that don’t involve each other. 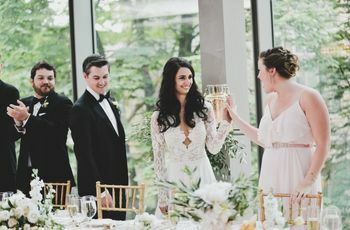 You probably have a few hilarious and heartwarming tales about your one-on-one relationship with the bride or groom, and this is the perfect time to share them. Remember, you’ll want to keep these anecdotes short and sweet so that one of you isn’t hogging the mic for the majority of your toast. You may also want to tell a tale that involves both of you as well as the bride or groom. If the three of you are like Harry, Ron and Hermione - basically inseparable - you’ve probably got a ton of material to work with. Pick a story that really stands out and tell it together. This will help remind your audience why you’ve chosen to give the speech together instead of separately. Unfortunately, you get to double your speech time because there are two of you. I know, I know, it seems unfair, but the guests aren’t there to hear your speech, they’re there to celebrate the happy couple. If you take ten minutes to tell your stories, you’re probably going to be met with a few yawns, so it’s best to keep things short and sweet. Three to five minutes is standard, so go with that. It’s easy to make a joint wedding speech super cheesy, so try your best not to fall into the trap. 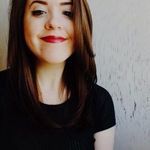 Don’t trade off saying sentences one after the other, finish each other's lines or lean heavily on inside jokes that only the two of you know. You want your speech to be adorable, not annoying. This speech isn’t about you, it’s about your bestie - so shine the spotlight on them. It’s easy to get carried away playing off of each other, but you don’t want your banter to get the best of you. If you’re telling a story about the three of you, focus on the bride or groom’s role, not yours. You should be supporting characters and they should be the star.